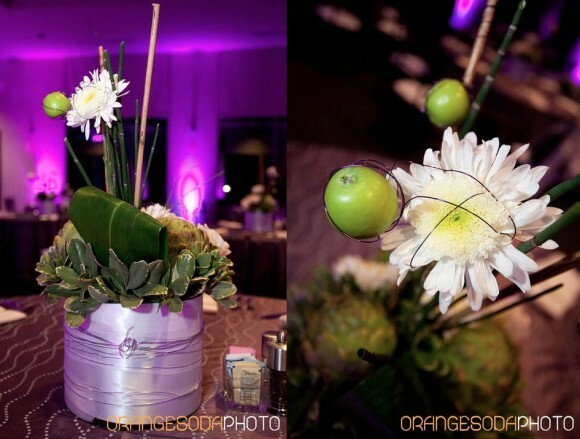 Scheme Events recently coordinated a vendor panel for the Las Vegas Wedding Network event at TPC Las Vegas. The title of the panel was “Whose Timeline is it Anyway”. A professional panel made up of onsite wedding coordinators, independent wedding planners, photographers, a DJ and a videographer talked about the importance of wedding day timelines. Each vendor’s timeline is crucial to make sure that the wedding day goes smoothly and according to plan. 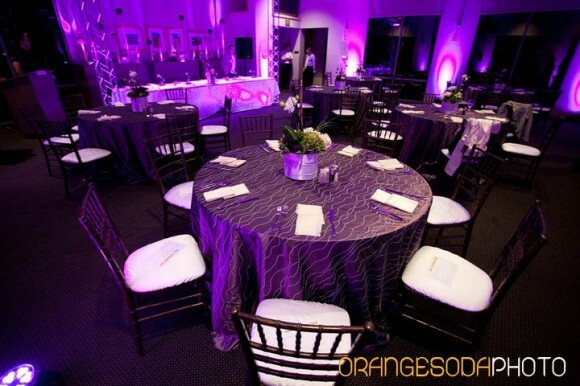 The venue’s onsite coordinator will have a BEO (banquet order of events) which will describe the set up of the room, the food that is being served and how it is displayed, and any other details of the day pertaining to the venue and it’s staff. The photographer and videographer have timelines to make sure they get every shot needed to tell the story of the day. 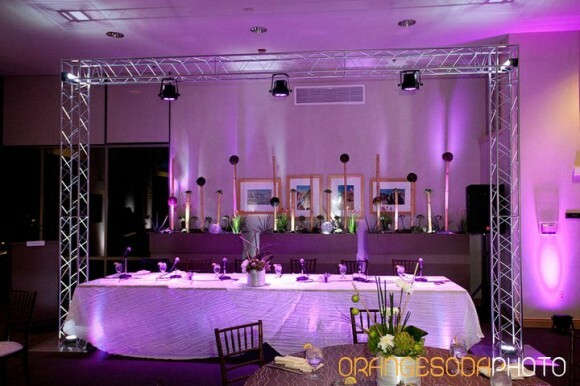 The DJ acts as the MC and has a timeline to make sure everything is announced at the appropriate time and the correct music is played for special dances, cake cutting, etc. If you have hired a wedding planner, his or her timeline (or production schedule) will include everything from setup to strike. We consult every vendor while making our timeline to make sure that everyone is on the same page and has enough time allotted for the day. Our timelines include every detail about the wedding and are often 20-40 pages. So, whose timeline is most important? The consensus of the evening’s panel was that every vendor defaults to the wedding planner’s timeline. If you have not hired a wedding planner to pull everything together, make sure you contact all our your vendors to create a consistent timeline for the day. A good team of vendors will work together to make sure everything runs smoothly. 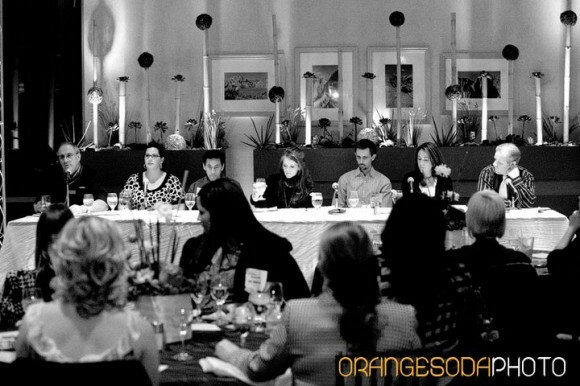 Here are some pictures of the event courtesy of Orange Soda Photo. 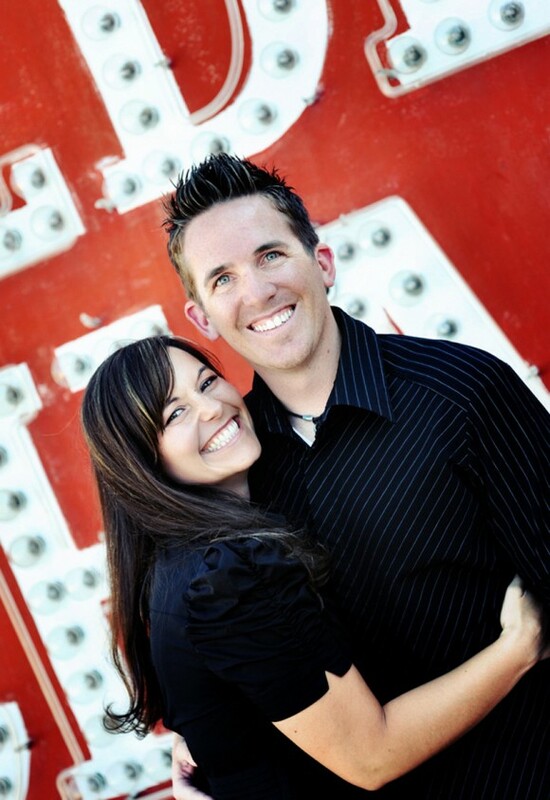 Tarah and Scott are both physical therapists in Las Vegas who share a love for working out, traveling and the opening day of baseball. They are creative, outgoing and extremely adorable. 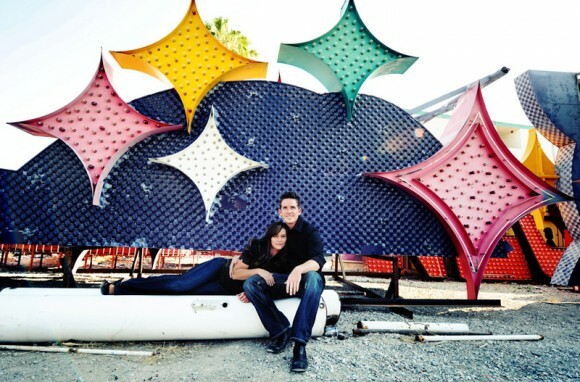 Scheme Events is honored to be planning their romantic, fun and laid back wedding at The M Resort in Las Vegas in April 2011. One festive night, Scott decided to propose to Tarah at her friends’ annual Christmas party. Tarah’s friend Michele played a trick on her by giving her a gift that included Scott’s engagement ring and a bottle of champagne. As Tarah opened the ring box Scott hopped out from around the corner and got down on one knee. Scott then asked Tarah, “Will you marry me?” They were very happy and had the best Christmas ever! 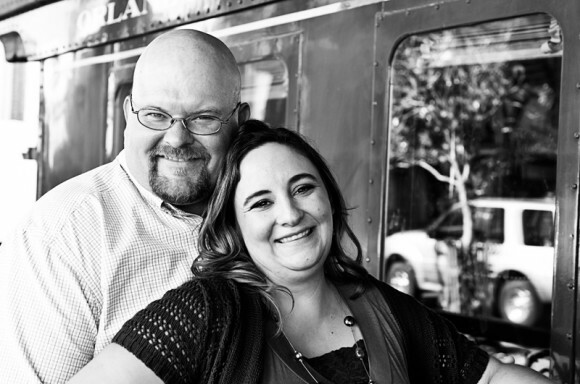 Check out some of our favorite photos from their engagement shoot that truly express their amazing personalities. Photos Courtesy of Jim Kennedy Photographers. 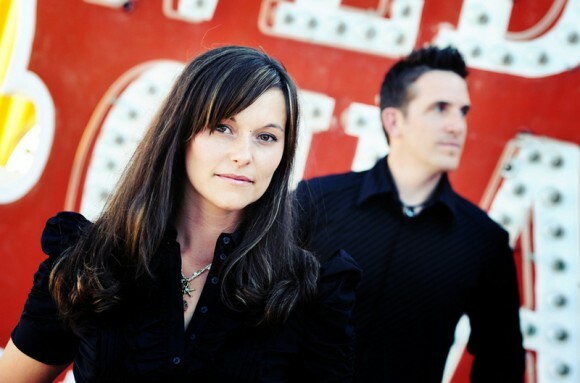 Congratulations Tarah and Scott! We look forward to your wedding in April. Jordan and RJ were the winning bidders on our coordination package for the Bidding for Good Auction to benefit Wish Upon a Wedding. Jordan and RJ will be married at the Wynn on February 12, 2011, followed by a lunch reception and a tour of the Las Vegas Strip on a double decker bus. “RJ and I met 7 years ago at our local fair. We started dating almost 4 years ago, I live in Denver and work for the National Western Stock Show and RJ lives in the middle of nowhere northeastern CO and works at a feedlot. We share a love for the denver broncos and any type of football. Our courtship was slow but we always had fun. 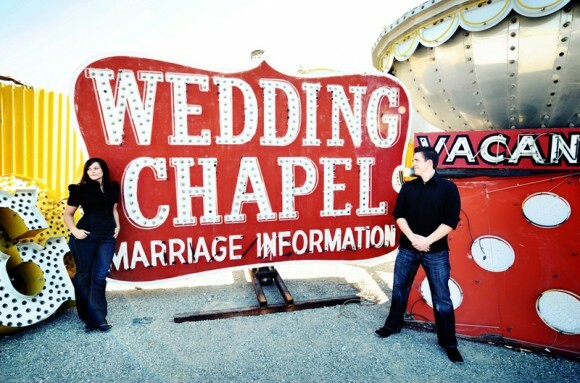 Since we have been together we have been to Vegas 4 times and have fallen in love with the town so we decided why not get married there since we wanted to have a small but FUN wedding. I knew RJ was going to propose around Christmas time but I didn’t know when. It was the 23rd of December and RJ had just gotten home from work at the feedlot. I had been at home all afternoon trying to put together Christmas present for everyone and I couldn’t get the backs to fit on some of the picture frames so I immediately put him to work. Photos courtesy of Mike L. Photography. 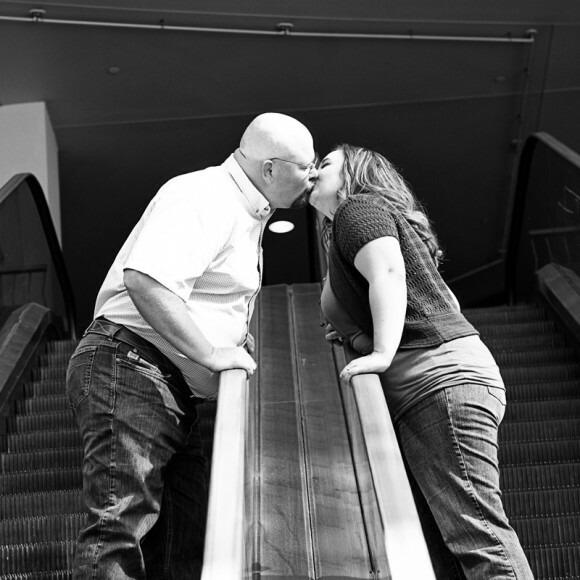 You can see more pictures from Jordan and RJ’s Freemont Street engagement session here on Mike’s blog. Congratulations you two! We can’t wait for the wedding!